Short cuts have been all of the rave in 2016. We have had celebrities such as Jennifer Lawrence, Beyonce, and even Ciara rocking a shorter head of hair. Many women think that if they go short they will lose their feminine look, but that is totally not true. 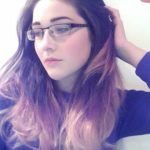 You can still look feminine by styling with bold earrings, unique makeup looks, bold hair colors, and so much more. 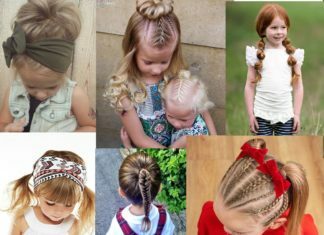 Maybe you are not ready to cut your hair, so why not try a weave? 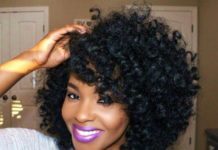 Many celebrities, models, designers wear weaves to be able to keep up with ever changing trends. We feel like no matter your face shape or skintone there is a cut out there that is waiting for you to slay. It’s time to take risks and cutting your hair is definitely one way to make a statement. We have searched and put together a list of 20 short and fierce bob hairstyles. To start off here is a short chin length blonde bob with orange undertones. This is the perfect blonde cute for the upcoming fall season because it is a bit toned down. This cut is perfect for women with heart shaped faces. Here we have a loose curly bob. This style is super soft and definitely goes with the photography. This style will look amazing on women with ice blue eyes. Keep your makeup very bare with this look. 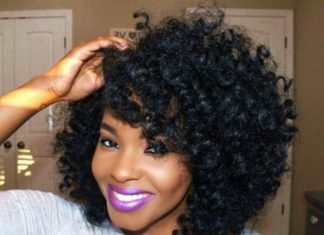 Achieve this look by using sponge roller instead of a heat tool. 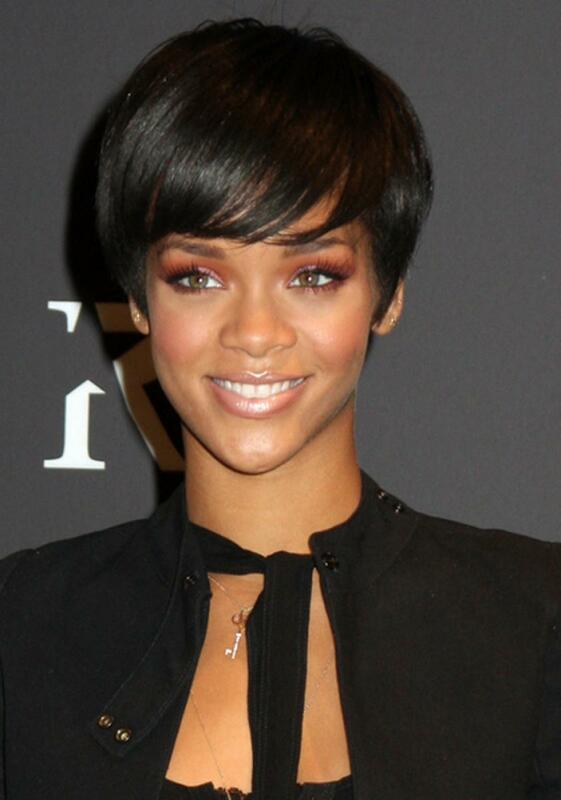 Rihanna is infamous for rocking short cuts. If you need a little inspiration she is your girl. We love how short this cut is and how it frames her face. 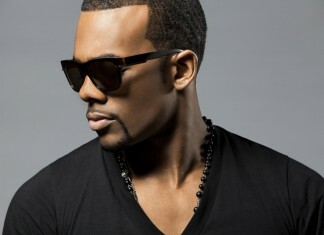 If you have more of a oval shaped face this cut will bring out your features very well. It is completed with with a thick slightly swooped bang which gives it a bit of edge. Again we have Rihanna slaying yet another short cut. This time she is rocking what is known as a bowl cut with a chinese bang. Women with oval or round faces give this look a try. It chic with the right amount of edge with the blunt cut. How simple and gorgeous is this style? We love the light texture of this wavy bob it is really giving us a southern belle vibe. To get this look section your hair and braid in loose sections and add a very light holding spray for texture. Mrs. Jada Pinkett-Smith is flaunting this beautiful honey brown and blonde neck length bob. 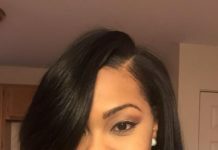 This bob is super natural and really compliments her caramel skin tone. We love how she kept this look very neutral from her make up to her choice of wardrobe. Layered bobs are super chic and are perfect for work or a night out. Layered bobs are perfect for dressing up or dressing down. We love this “dirty blonde” color because it adds a little bit of personality to a simple hair style. The dark eyes and pale pink lip really brings out the under tones . Mary J Blige is known for rocking her blonde locks. One way she pulls off this look is by pairing the blonde with a brown root. This is an ear length bob completed with a thick side bang. 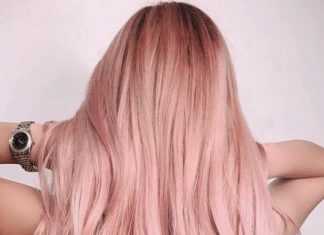 If you are a women with a deeper skin tone and you’re afraid of going blonde, don’t be. Mary is showing you how to work blonde hair. 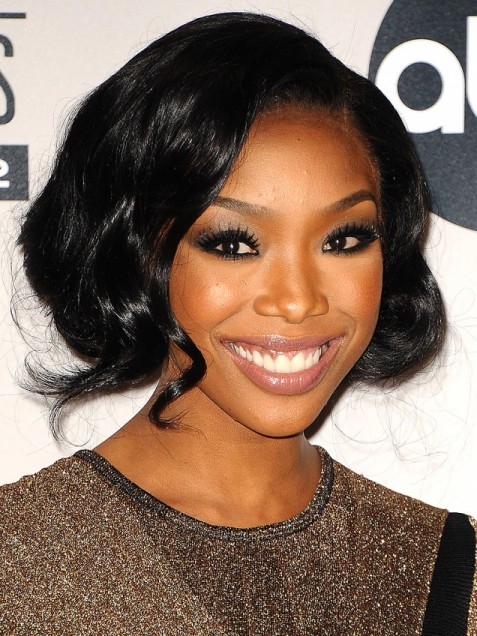 R&B singer Brandy is giving us a 60s vibe with this slight finger wave bob. We love how she paired this style with a dark smokey eye and pale pink lip. If you have an upcoming date or event then give this look a try and be the center of attention. 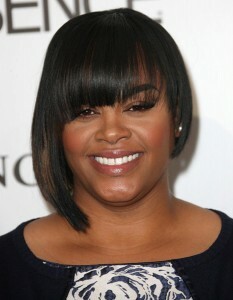 For all of our simple ladies here is a gorgeous black slightly layered bob. This is perfect for work, school, or even a night out with your girls. What we love most is that you are able to experiment with more accessories and makeup looks. How amazing is this color? when we came across this we immediately thought of fall and pumpkin spice lattes. If you’re a bold girl and you’re looking for that perfect fall color then we got you covered. 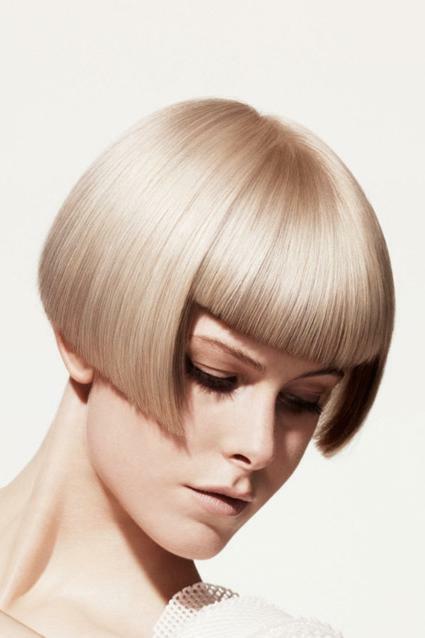 Pair it with this sleek bob so that it is chic and not too overwhelming. Pair this with neutrals and olive green tone clothing. Here we have Victoria Beckham rocking a fab tapered fringe cut. Victoria is a fashion icon so of course she knows what is in and fringe is definitely in. We love the oversized glasses and of course the blonde highlights. Okay so we know this may not be an everyday style for everyone, but this editorial bob can be great for photoshoots or a specific event. It is a very short mid ear length bowl cut with a short bang. What makes this cut super high fashion is the precision of the lines. You can find looks like these in fashion magazine like vogue and on runways with creative designers like Jeremy Scott. Here is more wearable version of the previous cut. This cut is softer because of the light layers. 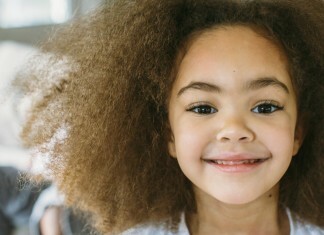 You can achieve this by using a razor comb instead of shears. We feel that if you like the previous style but you’re not bold enough to wear it give this a try. This would also look amazing in a blue black color to give it a vampy look. experiment with sun tones with this cute A-lined bob that Katy Perry is rocking. We love how she combined orange, pink, and purple tones. These are the perfect transition colors from summer into the fall season. This orange and brown smokey eye totally pulls the whole look together. 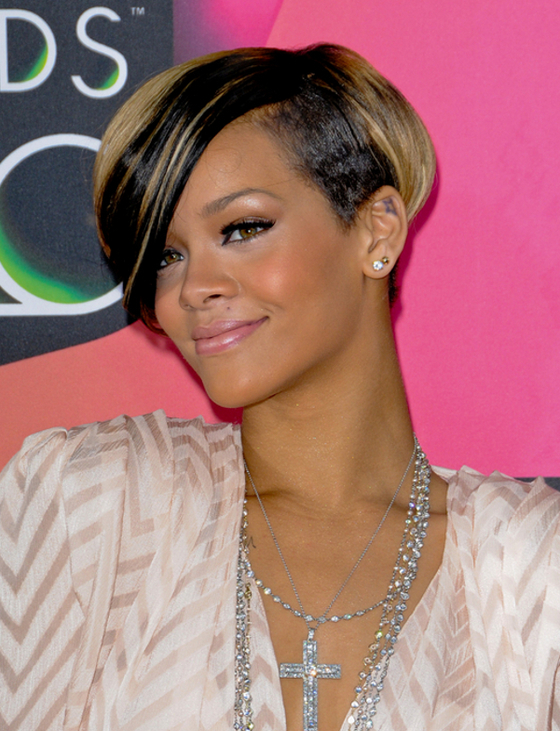 Rihanna serving rock glam with this tapered side bob. The back is layered and the look is completed with bold honey blonde highlights. Rihanna really knows how to play up her gorgeous eye color. Riri never fails to disappoint us. 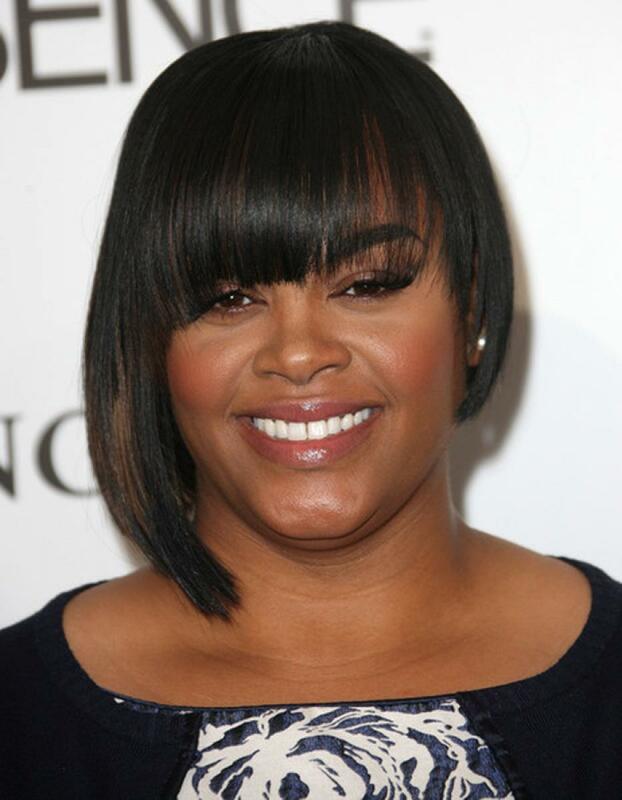 Jill Scott is giving us modern day 90s vibes with this cut. One side is neck length while the other is cut just below the ear. All she needs is a pair of gold door knocker earrings to complete the look. 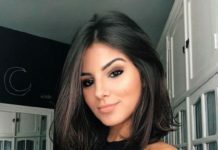 We love the brown tones of her makeup look. This is cut at an angle which gives it a seamless look. How amazing does Keri Hilson look? She is definitely glowing and her blonde locks just bring out her glow even more. This bob is complete with tight shirley temple curls and that is what gives it the layering effect. Recreate this look by using a jet black eyeliner, metallic gold shadows and a sun kissed bronzer. The honey blonde and gold tone makeup really compliment one another. Here is Sanaa Lathan look stunning with a curly bob. This style extremely simple and versatile. We love how she did a reddish/ coral lip and even added a coral toned blush. This gave her an amazing glow and really made such a simple look pop. This look is suitable for all face shapes and you can manipulate it to frame your face how ever you want. Finally what would our list be without a crazy colored bob?! We love this funky pink bob which has a brown/ black root and orange hues as undertones. Bring out your inner rocker barbie. We love that she paired this with a black and white outfit that is slightly edgy. This is a look that you can dress up or down depending on your fashion taste.